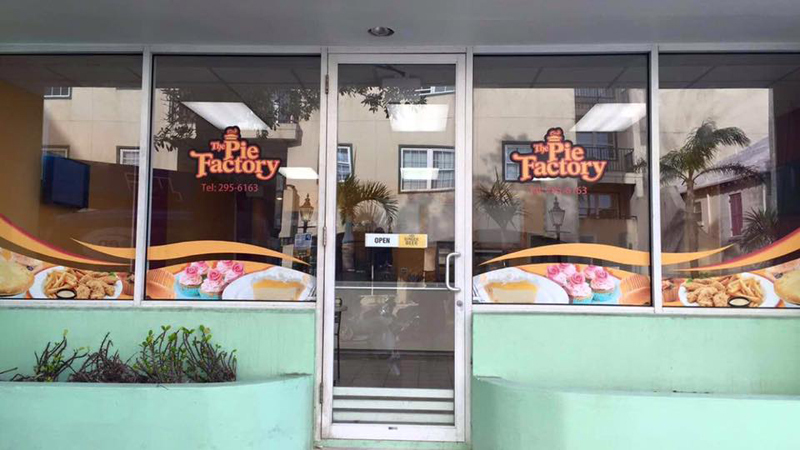 The Pie Factory, known for its homemade savoury meat and vegetable pies and desserts, is inviting the community to celebrate its official grand opening at #6 Parliament Street on Wednesday, March 29. Originally established in 1995 on Berkeley Road in Pembroke by Sheila and Maurice Furbert, the business will celebrate its first year at its new location and is inviting patrons to reacquaint themselves with old favorites, while getting to know the newer additions to the menu. Menu additions include curry chicken, fish and mussel, brown stew beef, lamb and chicken pies. The Pie Factory also features a new Caribbean Food Court, headed by chef Jerome Thomas, serving island favorites such as rice and peas, callaloo, plantain, oxtails and jerk chicken. The Pie Factory will also introduce “Build Your Own Burger”, featuring homemade hamburgers. “When reopening the storefront, we recognized a need to make the Pie Factory accessible to everyone. 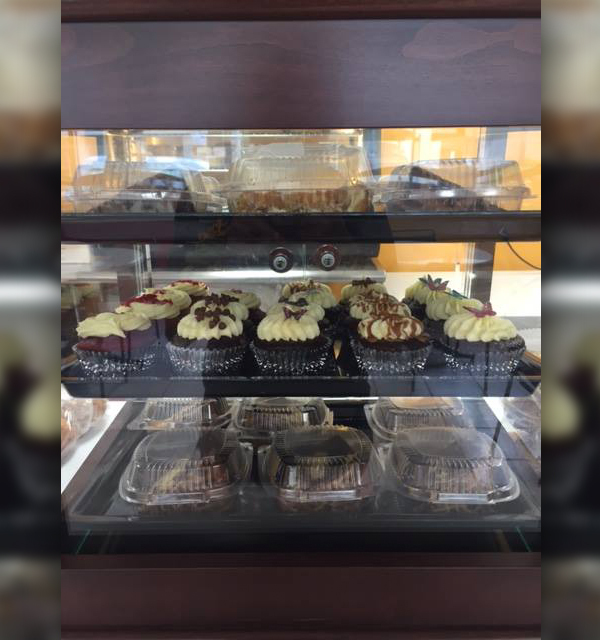 Our new app offers the ability to place orders, view menus and earn loyalty points,” Ms.Furbert explained. The free Pie Factory app is available in both the Google Play Store or iTunes App Store. Ms. Furbert encourages the community to join them as they continue 22 years of family business as well as celebrate new beginnings. The day long festivities begin at 11.00am with the official ribbon cutting, followed by raffle draws, giveaways and prizes to celebrate. Congratulations and best wishes to Sonia and the Furbert family. I remember at Northlands jumping through the hole in the fence at lunch time to sneak out and get a pie. Congratulations Sonja, and to your family and staff! Great food, great people, and a great addition to our dining choices in Hamilton! I noticed chef Jerome was missing from the latest MarketPlace TV ad – guess this is the reason!